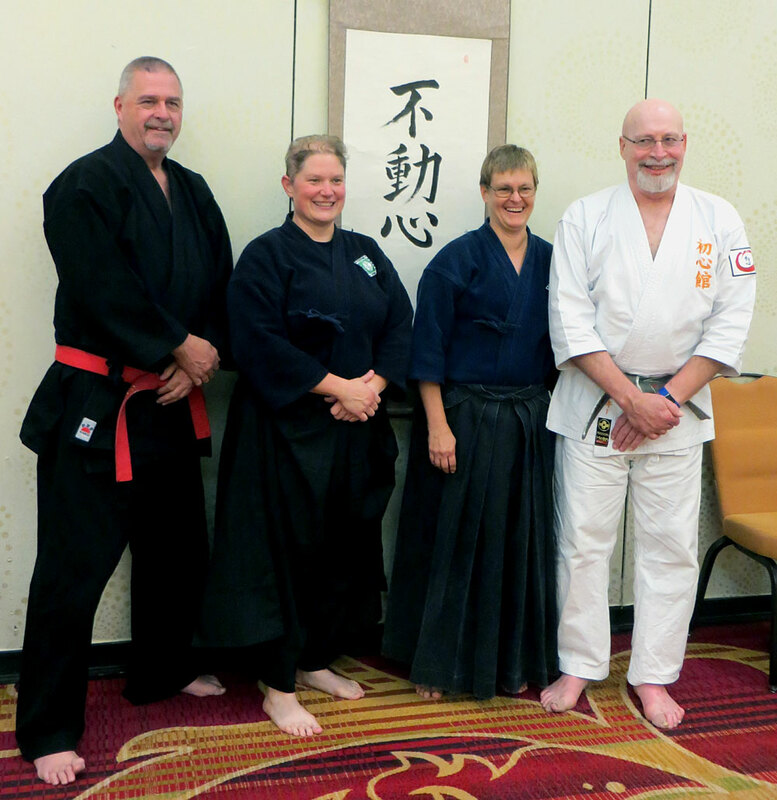 Kodo Butoku Renmei US division headed by Bill Stockey Meijin hosted the 1st Gasshuku in Washington DC over the weekend of 25th – 26th August 2017. Students and Instructors of all styles, attended from all over the U.S. and from the U.K. also. The event was a huge success with all participants enjoying two full days of excellent training under very experienced international instructors. The Gasshuku is now set to be a regular event in the Kodo Butoku Renmei international calendar along with Taikai in Sicily and Kodosai here in the U.K. 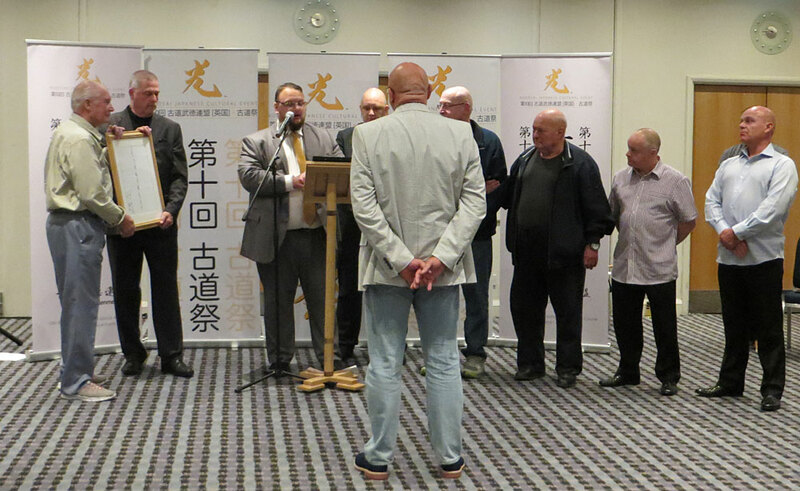 The 10th Kodosai event was held in Basildon at The Holiday Inn over the weekend of 7th and 8th October beginning with a welcome event and presentation evening on Friday 6th October. This event, now in its 10th rotation was a massive success with over 300 students in attendance and 27 International Instructors from as far afield as Canada and the U.S. as well as Europe and the U.K. This event was made very special with the presentation of a Lifetime Achievement Award being made to the president, Stephen Grayston Meijin and by the bestowing of the title of Meijin on two other senior members of the Renmei, which is a very rare event in itself. Other members were also honoured for their service and contributions to the martial arts community.